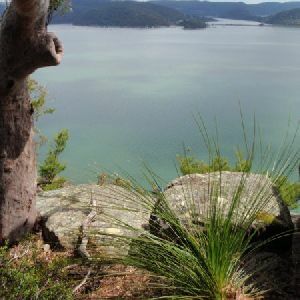 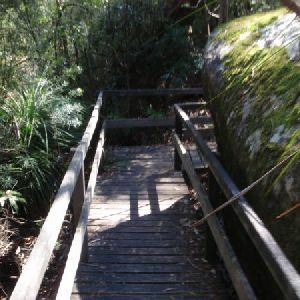 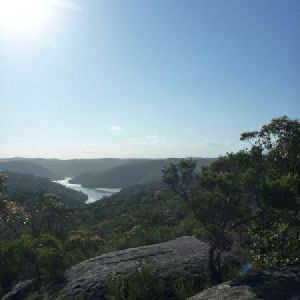 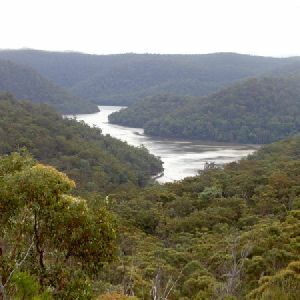 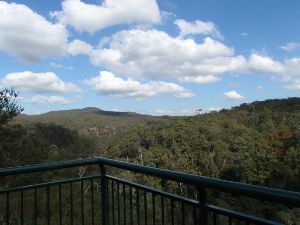 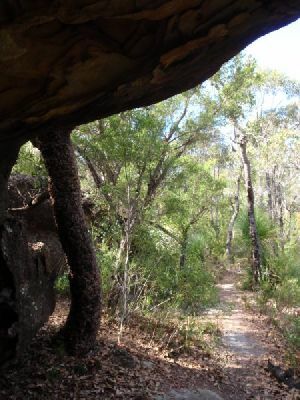 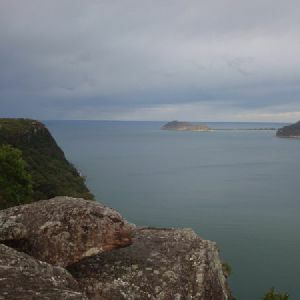 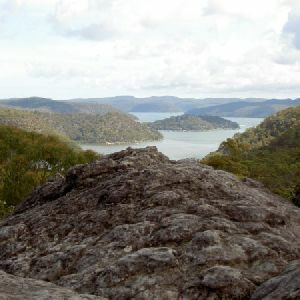 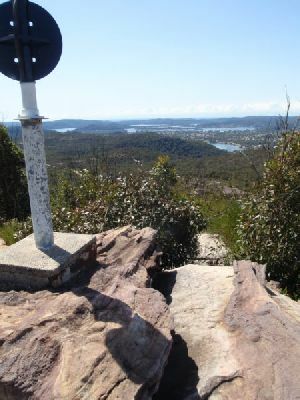 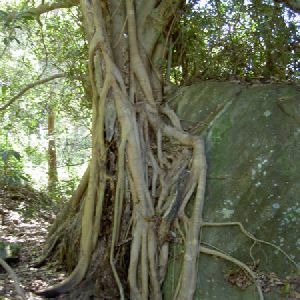 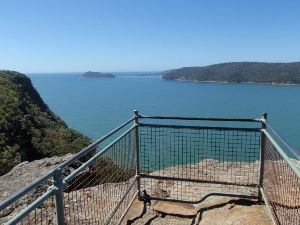 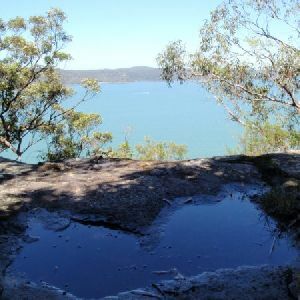 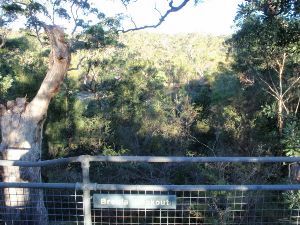 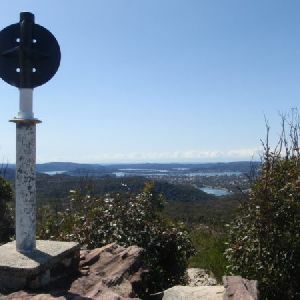 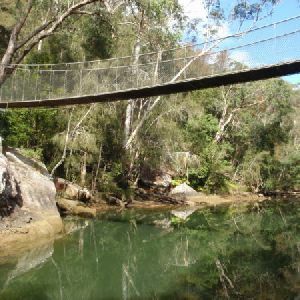 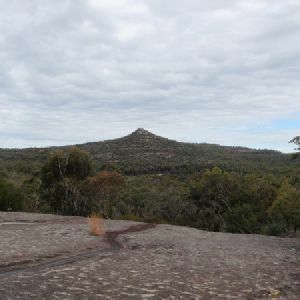 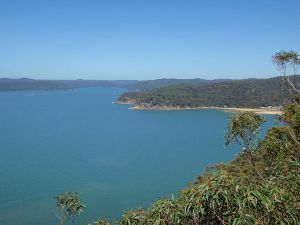 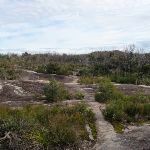 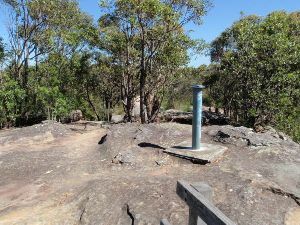 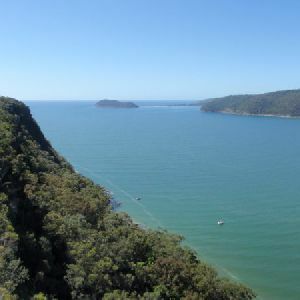 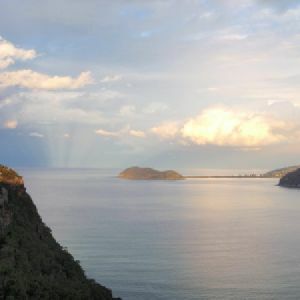 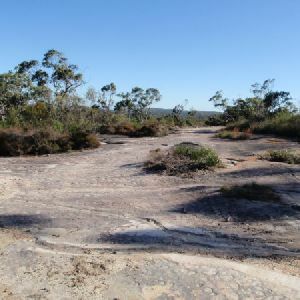 A list of walks that share part of the track with the Girrakool to Patonga walk. 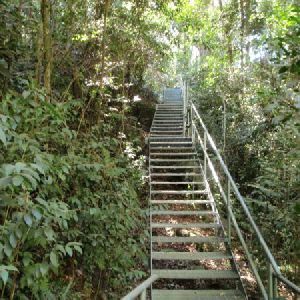 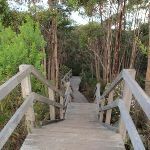 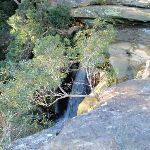 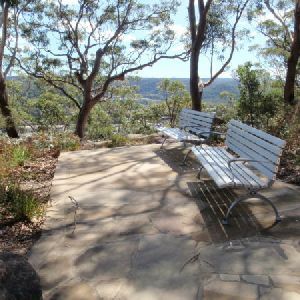 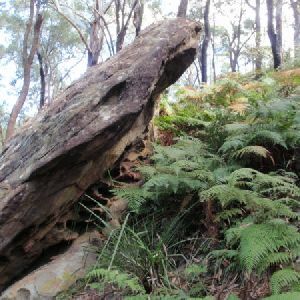 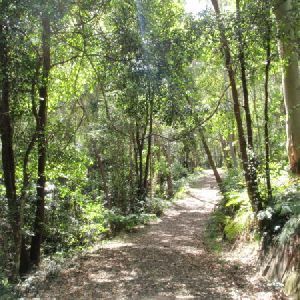 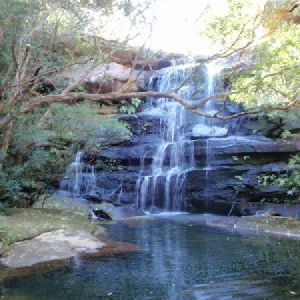 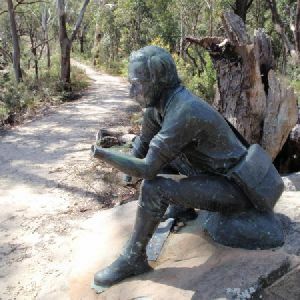 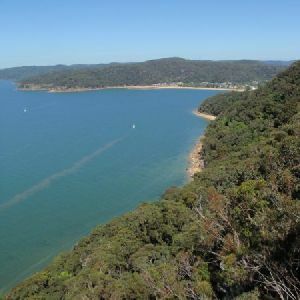 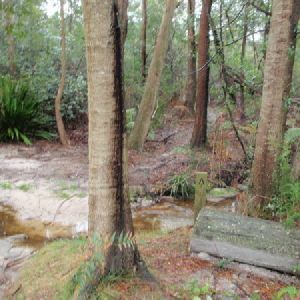 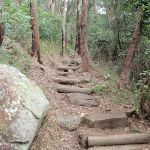 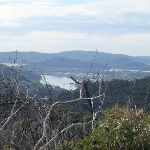 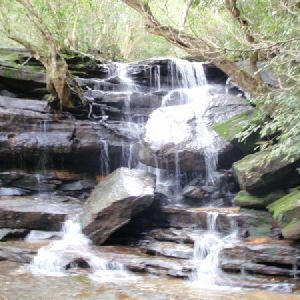 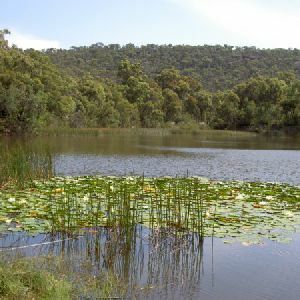 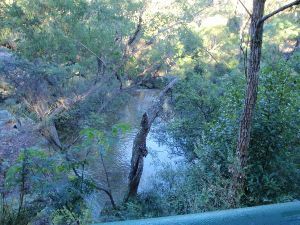 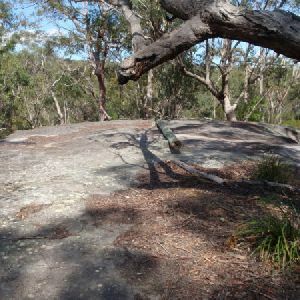 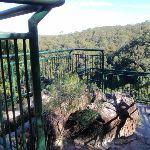 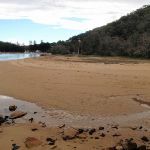 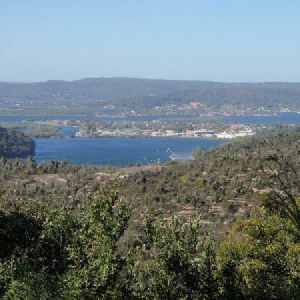 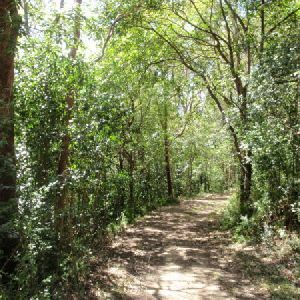 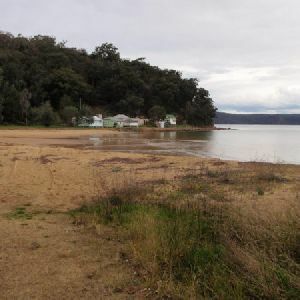 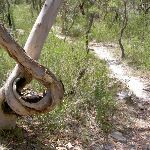 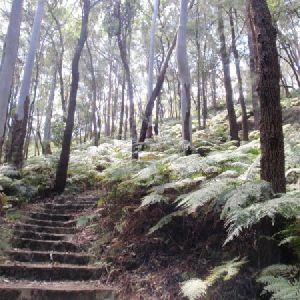 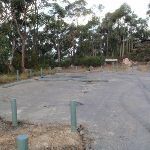 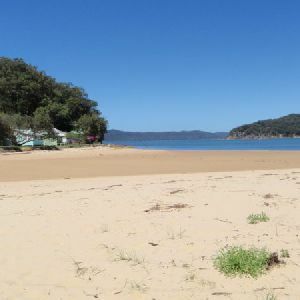 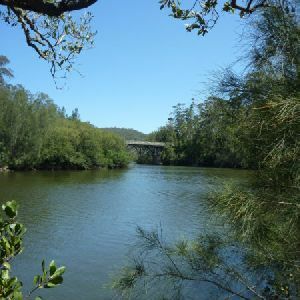 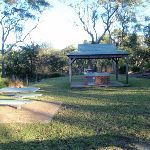 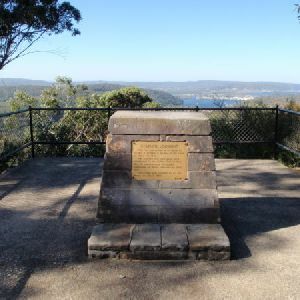 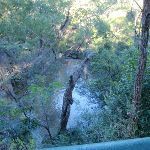 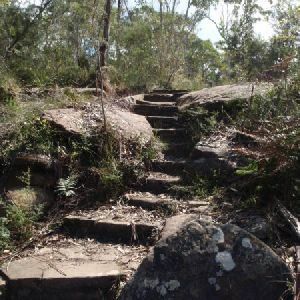 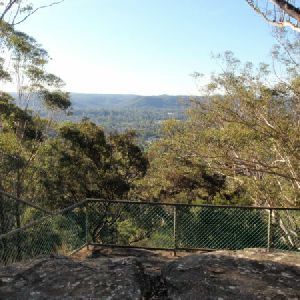 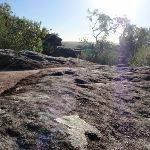 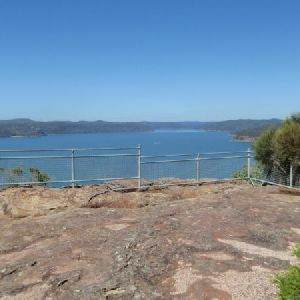 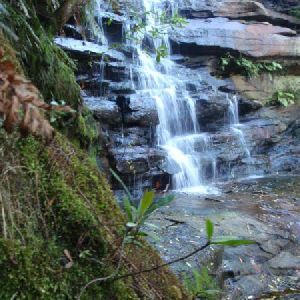 A list of walks that start near the Girrakool to Patonga walk. 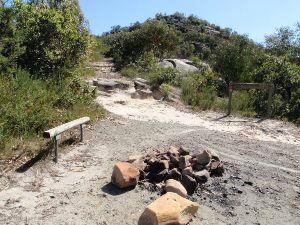 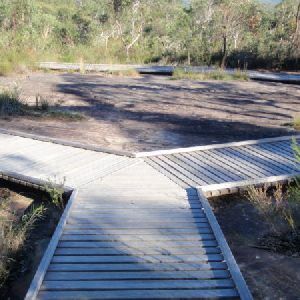 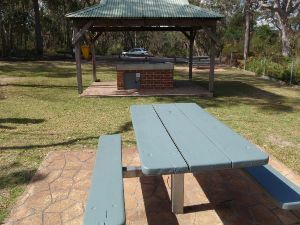 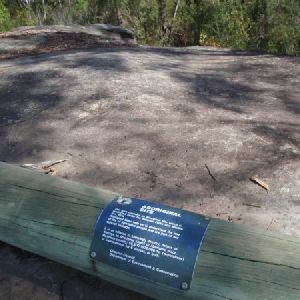 http://new.wildwalks.com/wildwalks_custom/includes/walk_fire_danger.php?walkid=nsw-bwnp-gtp Each park may have its own fire ban, this rating is only valid for today and is based on information from the RFS Please check the RFS Website for more information.